Refinancing your mortgage can help you accomplish many goals. Lowering your current rate and monthly payment is one of the most traditional forms of the refinance transaction, and has become even more common in recent years with interest rates at an all time low. Shortening the term of a mortgage is another popular transaction and can save you thousands of dollars in interest. 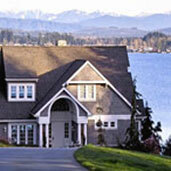 We report on current mortgage rates and give you an estimate on your closing costs. Run the numbers on our website to get an idea about refinance rates, payments and costs involved. 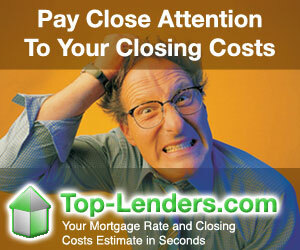 Use our network of lenders and expert mortgage specialists to find the best loan for your situation.